The Claudio Vio Pigato comes from the Riviera Ligure di Ponente in Liguria, covering the northwestern Italian coast from the border of France to the city of Genoa. 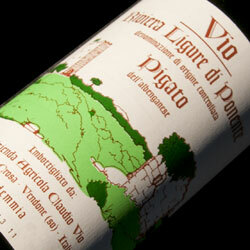 This wine is made from 100% Vermentino, locally known as Pigato. Sourced from tiny terraced vineyards plots adding up to just two hectares, the Claudio Vio Pigato is hand harvested, destemmed and crushed. Maceration with the skins lasts for 24-36 hours, followed by fermentation with native yeasts in stainless steel tanks for about 25 days. The wine spends 1-2 months on the lees without stirring them; a total of six months in stainless steel and a minimum of two months in bottle before release. This wine is full bodied on the palate with notes of white flowers, fresh herbs, citrus, and minerailty. Excellent white to enjoy with oysters or any type of white fish. 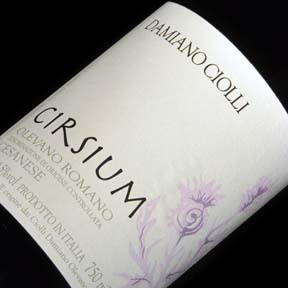 The Damiano Ciolli Cirsium comes from the Cesanese di Olevano Romano DOC in the Lazio wine region in western Italy. With vineyards located on steep hillsides of volcanic origin, the Ciolli family has been growing Cesanese for five generations. Produced from the estate’s lowest yielding vines planted in 1953, the Damiano Ciolli Cirsium is aged for 18 months in old barrels followed by 24 months in bottle before being released. This single vineyard Cesanese offers fine aromas of forest floor, mulberry, violets and juniper. Rich and silky tannins fill the palate finishing with a mouthwatering acidity. 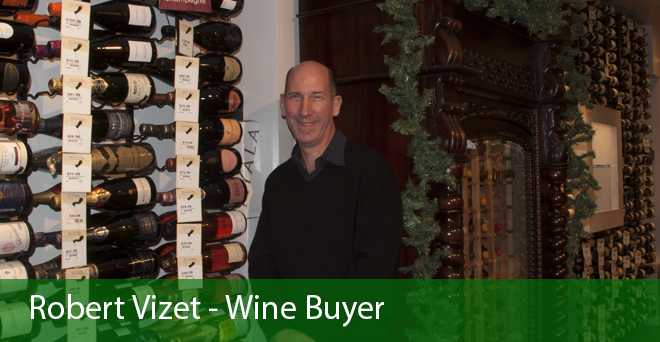 Enjoy this wine with wild boar Salami or Garganelli alla Coda.